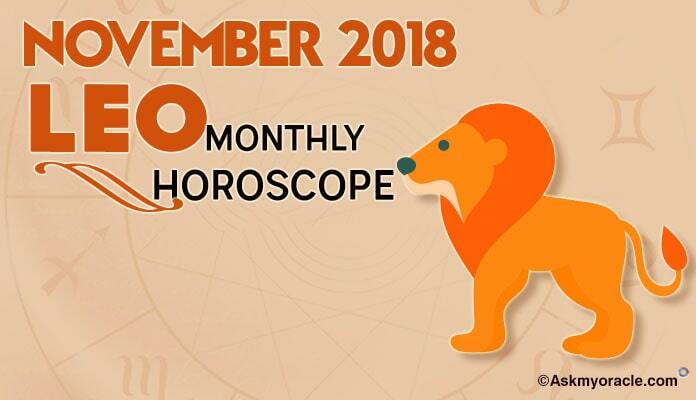 If you are born on a date between July 23rd to August 22nd then your zodiac sign is LEO. 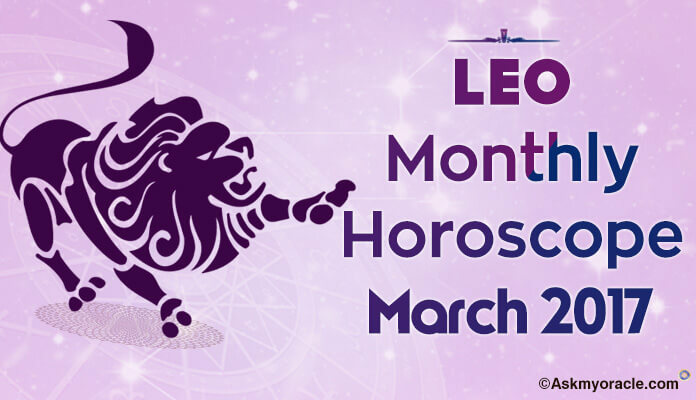 People born under this sun sign are blessed with leadership qualities. Just like lions, they are natural leaders. They are strong-headed individuals who have the potential to achieve what they want in life. They are highly confident and dominating people who are also very attractive. They have sharp brains and the ability to solve the toughest of the problems and complicated situations with their analysis. They are creative souls who are also very dramatic. They are very cheerful and warm hearted people. They are humorous and can win hearts with their smart and witty answers. They are passionate individuals. But their stubborn attitude makes them very difficult sometimes. They are not at all flexible and very much self centric. 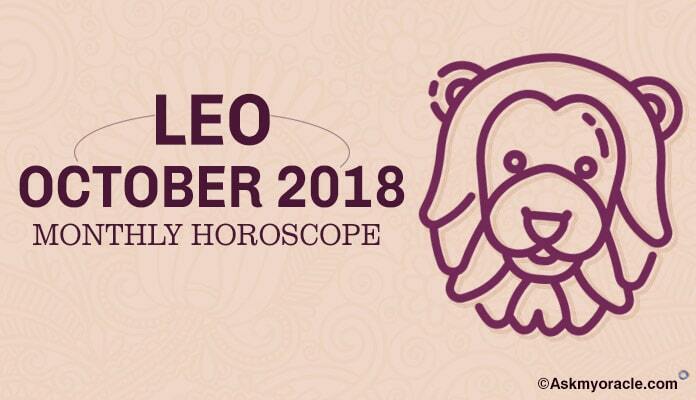 Leos are Lions and lions love to sleep. Because of the influence of Sun, people born under this zodiac sign don’t have to make efforts to fall asleep as it comes to them very naturally. On a regular day, they sleep for healthy 7-8 hours. And when they have their loved ones around, they sleep much better and for longer hours. For instance, if they have their partner to cuddle with or their cute dog around, they sleep much better. 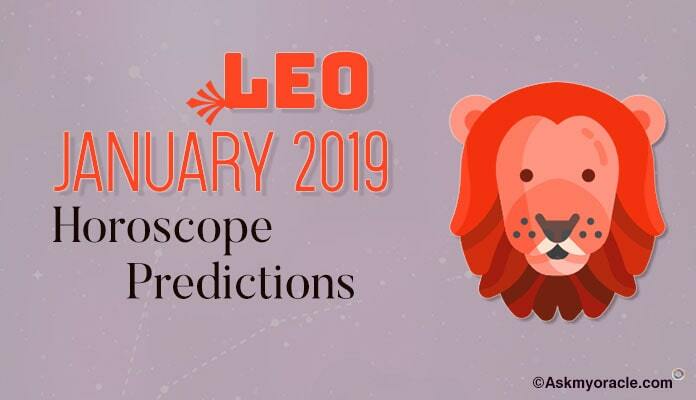 Leos have strong influence of Lion on their sleeping habits. Just like the king of the jungle, they look for cozy and warm places to sleep. To them, comfortable spaces are a must to sleep healthy. They love to sleep between clean sheets and linens on luxurious bed with their partners with whom they enjoy good conversations before going to sleep. They enjoy cuddling up and exchanging a few romantic words before dozing off. They don’t like taking tensions to bed rather they want to keep everything aside and simply enjoy a good sleep. To them, their sleep is very important and they don’t like distractions. So don’t expect them to stay awake till late as they prefer sleeping at a decent time. 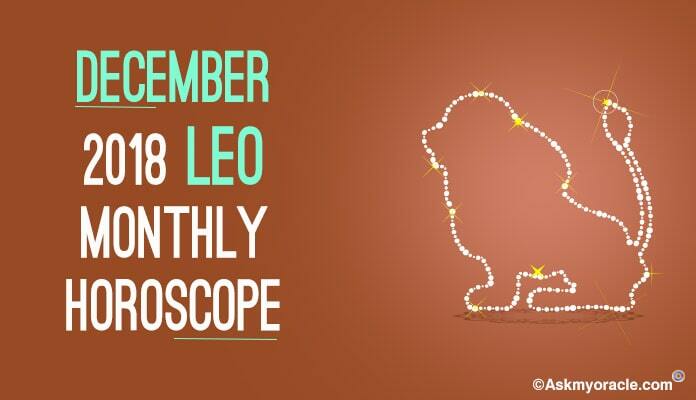 Talking about sleeping patterns of Leos, they usually sleep on their back. They often have dreams but their dreams are very meaningful and reflect their thoughts. They sometimes are too lazy to sleep and this happens when they are stressed out. In such a scenario, their sleep definitely suffers as they have to struggle to sleep and they don’t enjoy it like on a regular day. Do not carry your tensions to your bed. Leave all your work related and emotional tension outside your bedroom so that you can sleep comfortably without any botheration. With your loved one around, you sleep better. You can also cuddle up with a pillow if you don’t have the person you love beside you. This is surely a very good substitute. 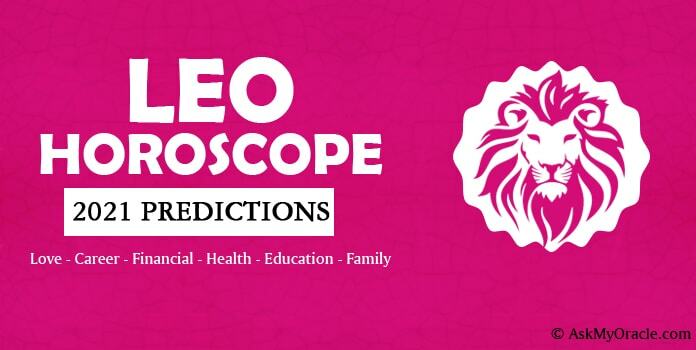 With these recommendations, Leos can sleep a lot better.